SoMa: We shared a long walkthrough at Charles Phan upcoming restaurant(s) in the SoMa Grand a fortnight ago. As we approach an anticipated December opening date, the details continue to elucidate from the restaurant-lounge-noodle bar project. 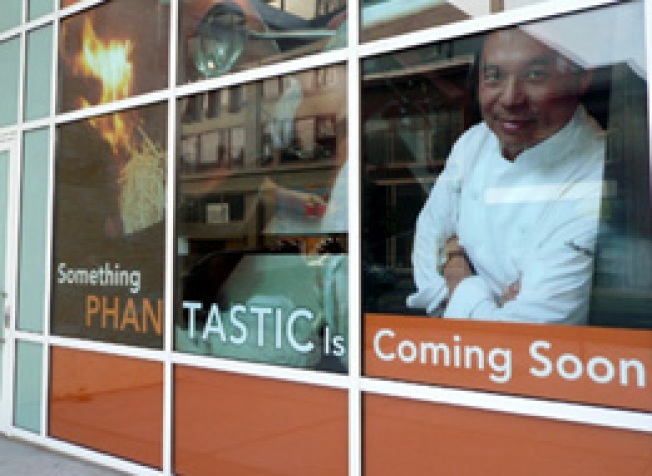 We're hearing that Phan has tapped Andy Wai for the kitchen, which you'll recall will be focusing on Chinese cuisine. Bringing Wai aboard should be a very strong move for the venue, especially given how Wai garnered much fame during his 15 years at the now-closed Harbor Village. To this day, Wai remains a cult favorite to many who have obsessively tracked the man's whereabouts around the Bay since he left Harbor Village.